Why are student trips to Boston so popular? Let us tell you why with a little rap. Boston is known as the birthplace of the U.S. Revolution. Student groups travel to Boston and learn from our tour directors while visiting the sites and getting the inside scoop. Textbooks come to life as 8th graders see the Old North Church, Bunker Hill, Boston Common, and so much more. 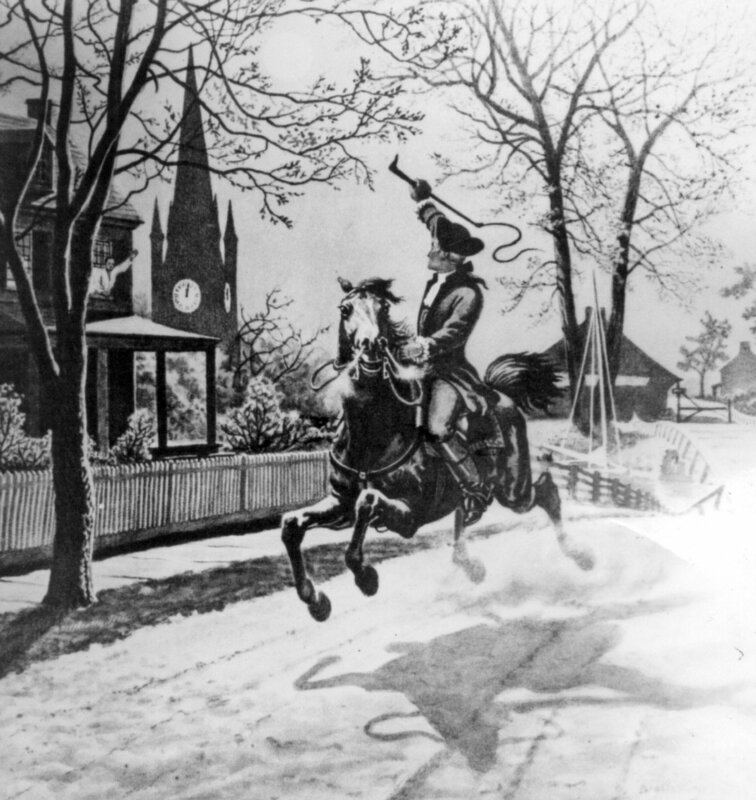 We can teach our company values of honor, service, courage, and sacrifice as we walk in the footsteps of legends like Paul Revere. There have been a lot of songs written about Boston, the Revolution, and all of history, but what about raps? Put your hands in the air and check out Episode 8 of the Global Podcast (and of course use this great lesson plan with your class)! We have more podcasts planned for the rest of the 2016 school year so please check back soon.